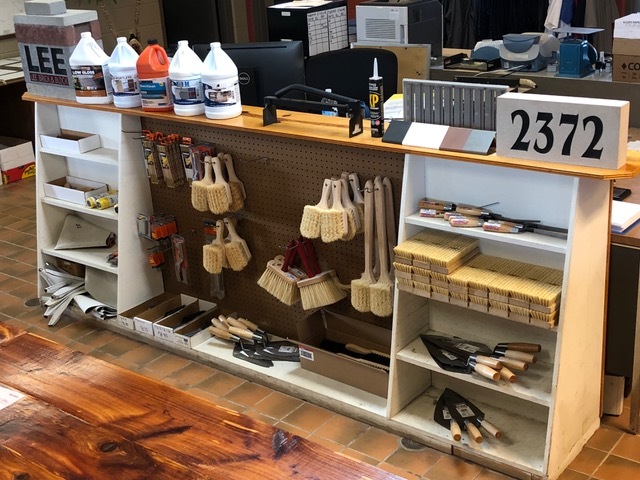 Lee Building Products offers a wide variety of Masonry Cleaners, whether you’re building a new home, restoring an older home, or just trying to bring life back into your concrete patio. At Lee Building Products we have cleaners for every type of Masonry, real stone, Pre-cast, clay or concrete project. Mortar is the material used to create the bond between two masonry units. Because Mortar plays such a vital role in masonry construction it is important to understand how to select the appropriate type for your job. 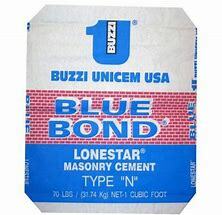 At Lee Building Products we offer a large variety of mortar mixes for any type of job. 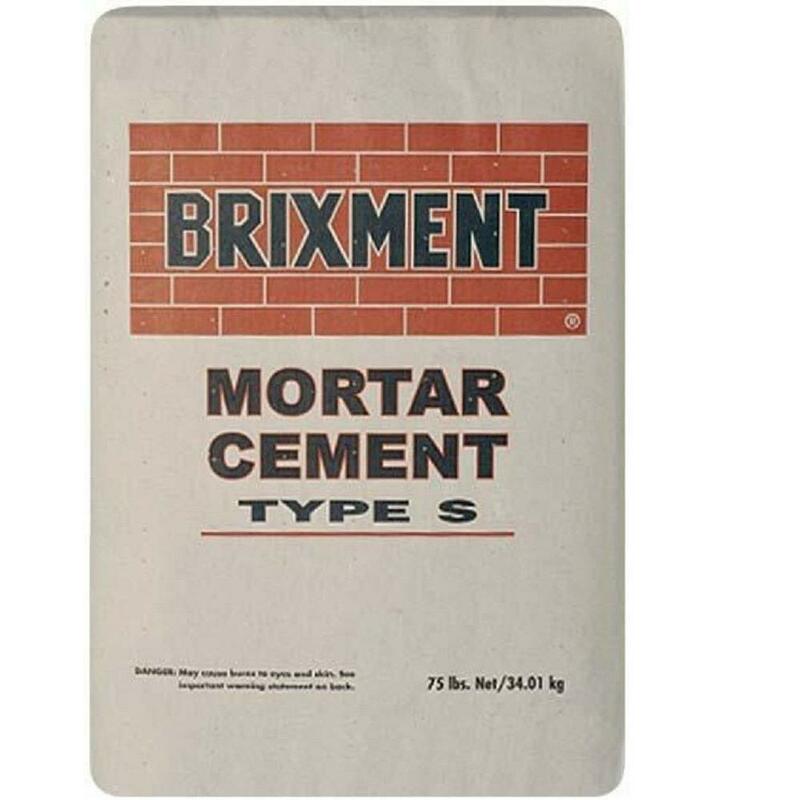 Type N mortar mix – Type N mortar is general purpose mortar mix with medium compressive strength and is typically used in above grade, exterior, and load-bearing installations. 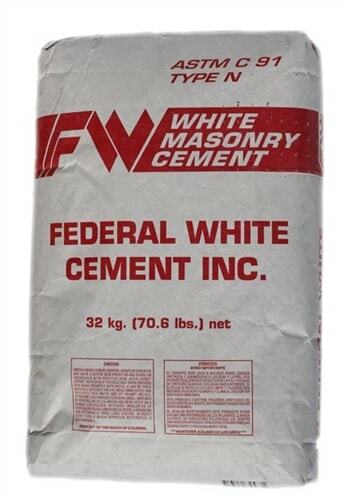 At Lee Masonry Products we offer a wide variety of colors in type N mortar. 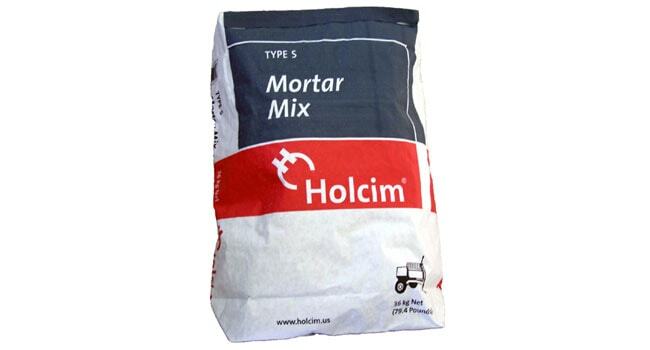 Type S mortar mix – Type S mortar is a high compressive strength mortar mix that performs extremely well against soil pressure, wind or under seismic conditions. Type S mortar is typically used for below grade applications such as masonry block foundations, manholes, retaining walls, and sewers. 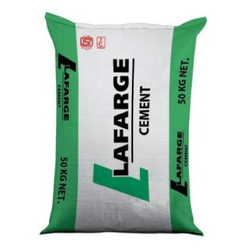 Stone-Hold cement – Stone-Hold cement is a cement mix that has been specially formulated for mortar and grouting with natural and manufactured stone for interior or exterior applications. 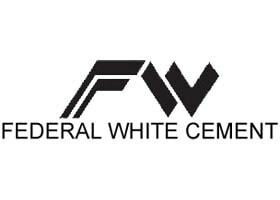 Portland cement – Portland cement is the most common type of cement in general use around the world as a basic ingredient of concrete, mortar, stucco, and non-specialty grout. 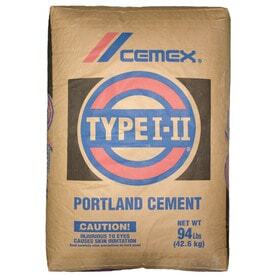 Concrete Mix – Concrete Mix is a mixture of Portland cement, sand, and gravel. 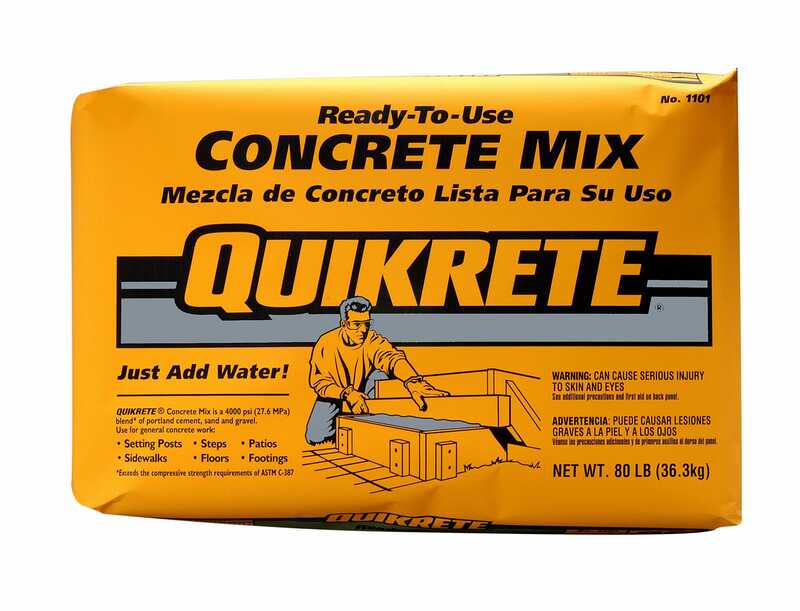 Just add water for any general purpose concrete work. 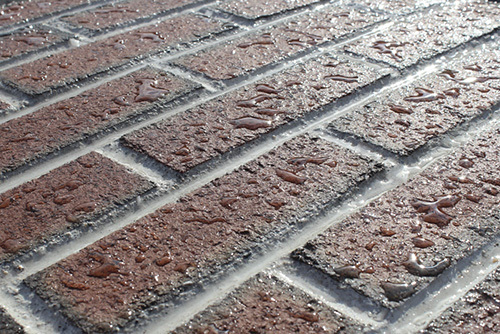 At Lee Building Products we supply sealers for brick, block, aggregate concrete, hardscapes, and wet-cast applications. 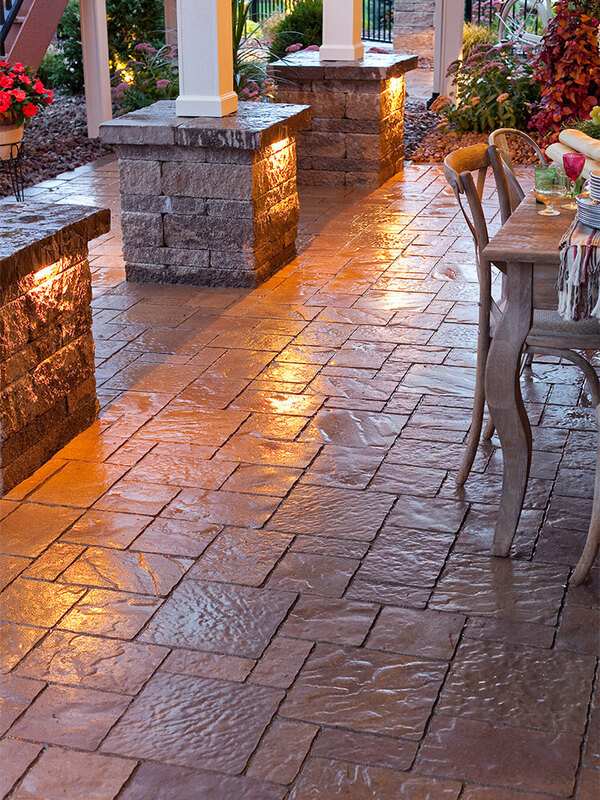 We recommend consulting with our sales team to find the perfect sealer for your next project.